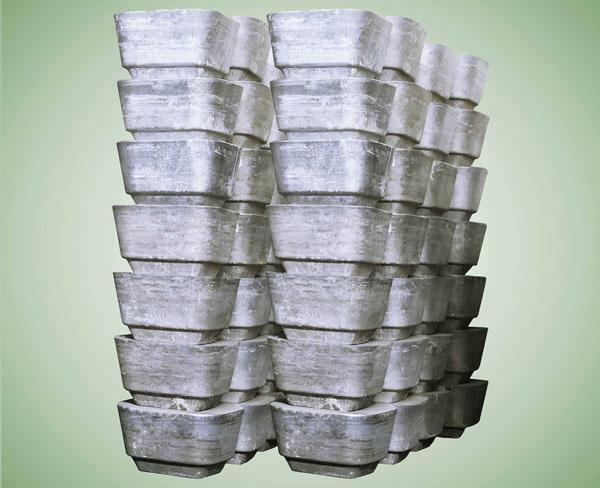 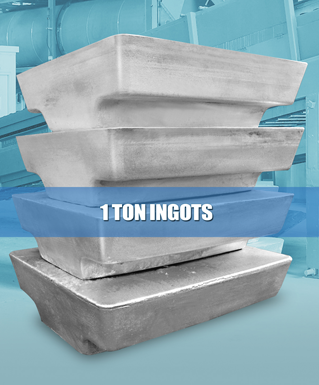 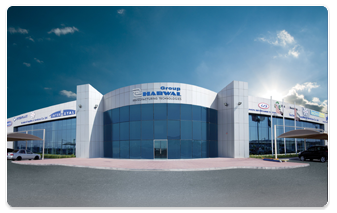 Emirates Recycling produces aluminum sows (cast blocks) from metal recovered from processing aluminum from VORTEX technology specially upon request. 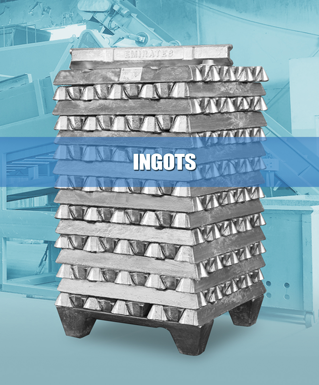 For the various types of aluminium alloys, the major industrial nations have their own national standards based on the different chemical elements added, shape of the product and the heating method used. 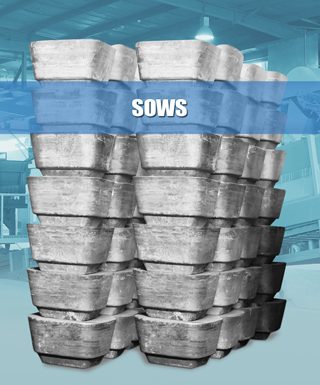 ERL produces a wide variety of wrought alloys and Secondary Aluminium Alloys according to the various international grades and shapes.